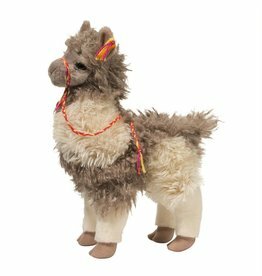 Lance Llama by Douglas is a real show stopper! 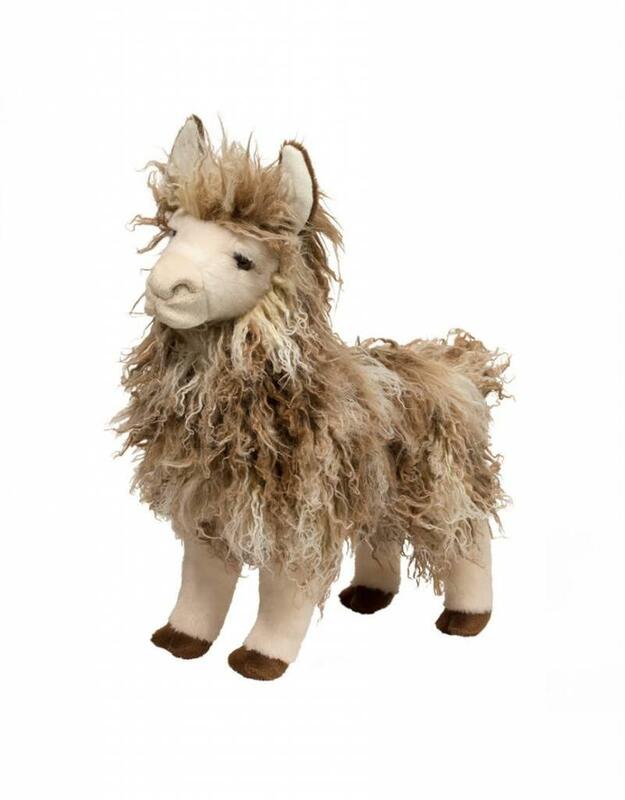 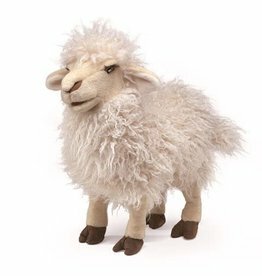 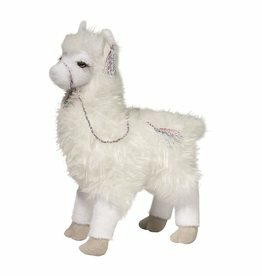 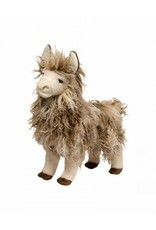 Full of character (and the longest eye lashes around) this brown and cream stuffed llama is entirely realistic and overwhelming cute. 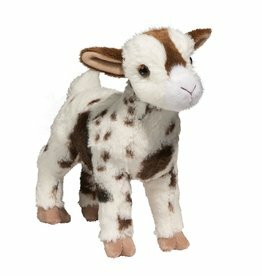 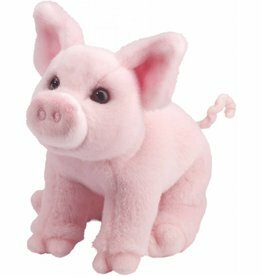 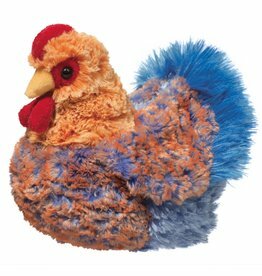 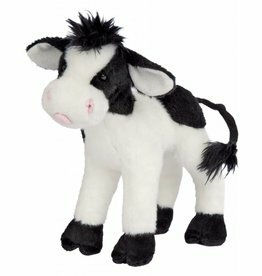 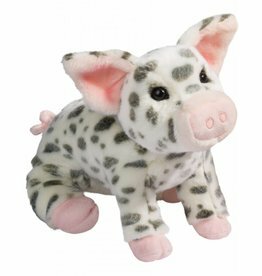 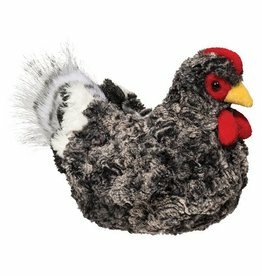 Made from unique and very soft materials; easy to stand and display or snuggle and play!